Music content curation, licensing, and pre-production. 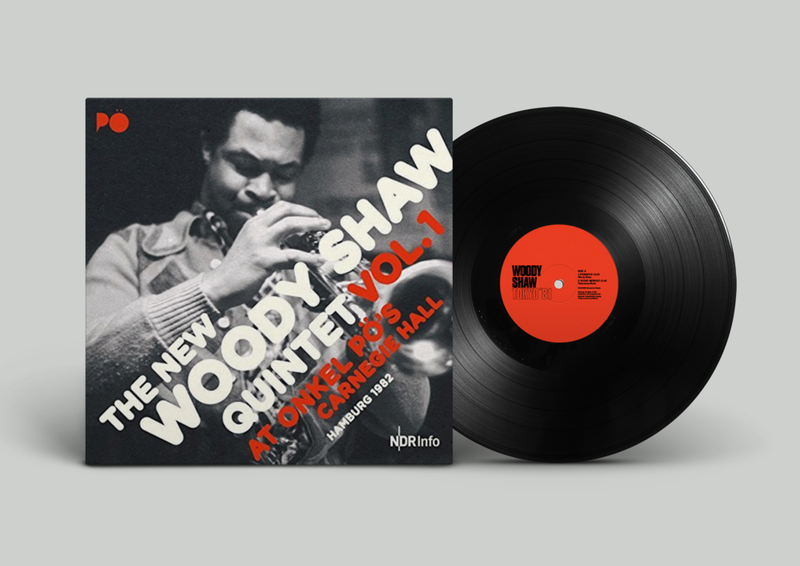 Album notes written by Woody Shaw III. Music content curation, licensing, and production. Album notes written by Woody Shaw III. Sophisticated Giant: The Life and Legacy of Dexter Gordon by Maxine Gordon (University of California Press 2018). Original book cover design and layout. 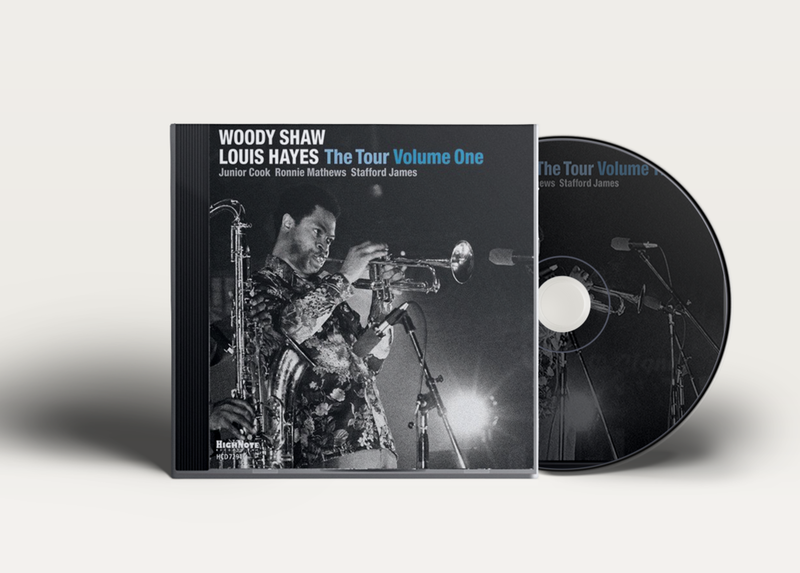 Book Afterword written by Woody Shaw III. Music content curation and production. 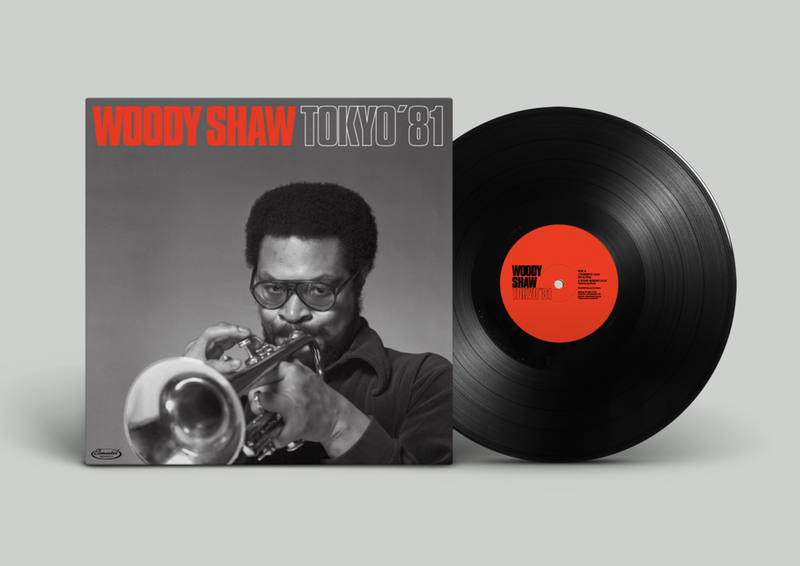 25-page booklet notes written by Woody Shaw III. Music content curation, cover design, and production. Booklet notes written by Woody Shaw III.